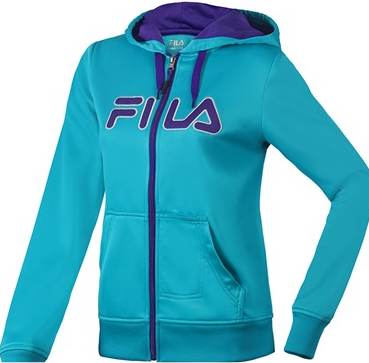 HURRY because right now you can get one of these Women’s Fila Performance Hoodies for just $14.99! Hurry, though sizes and selections will sell out quickly! There are 23 colors to choose from! Here’s a hot deal you won’t want to miss! 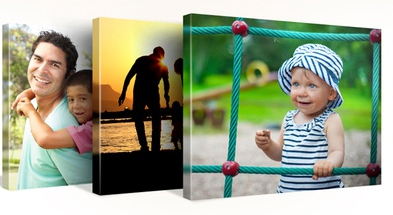 Right now you can get a 16”x20” Gallery-Wrapped Canvas Print from Canvas On Demand for $29.99 Shipped! Expires Mar 31st, 2014. Limit 4 per person, may buy 1 additional as a gift. Limit 1 code per order. Valid only for option purchased. Online only. Amazon is having a HOT sale with All Access (Print + Digital) Magazines for $6 or Less. With the sale you’ll find: Self, Glamour & Allure for $3 as well as GOLF Digest, Bon Appetit and More for $6! With Amazon’s All Access Print + Digital Magazines, you will enjoy digital access immediately after placing your order by following the activation link displayed after checkout. This link also appears in the order confirmation email, or you can activate any time in the Magazine Subscription Manager. The first issue of your print monthly subscription will arrive in 6-8 weeks. *Keep in mind you can turn off auto-renewal at any time in the Magazine Subscription Manager. 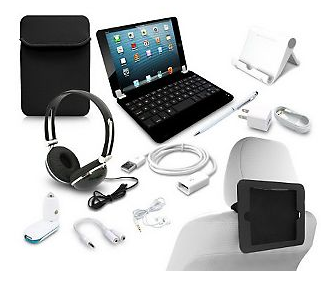 Here’s a pretty cool deal if you need an additional battery charger for your mobile devices. Get this Veho Pebble Smartstick+ 2800mAh Emergency Portable Battery for $19.99 (Retail $60)! Coupons.com has added the new coupons! 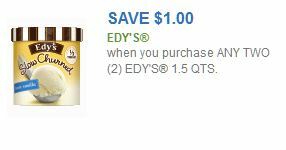 Be sure to print your favorites – because there are print limits on the old and new coupons! 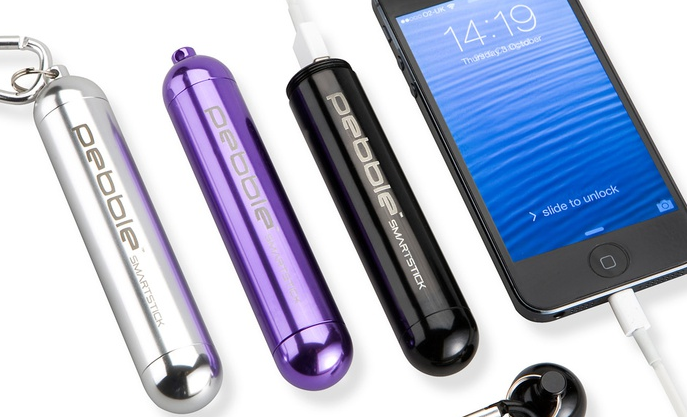 Today ONLY you can get this 2-Pack of Vibe Juicys Stereo Earbuds for just $4.99 Shipped! 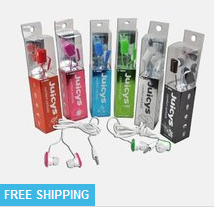 My son needed earbuds for school this year and these are perfect (as well as the perfect price) especially since he’s already lost a couple of pairs! 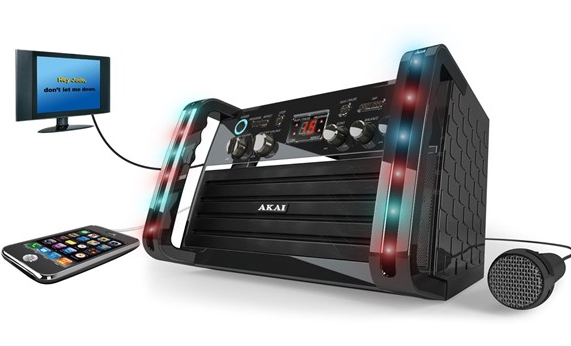 -Akai Top Load CD+G Karaoke System $19.99 (Retail $79.95) *My kids would LOVE this! 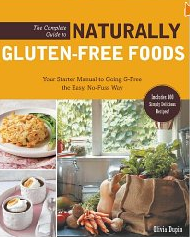 I’m grabbing the The Complete Guide to Naturally Gluten-Free Foods: Your Starter Manual to Going G-Free the Easy, No-Fuss Way-Includes 100 Simply Delicious Recipes! in the Cookbook sale for just $2.99 (Retail $22)! 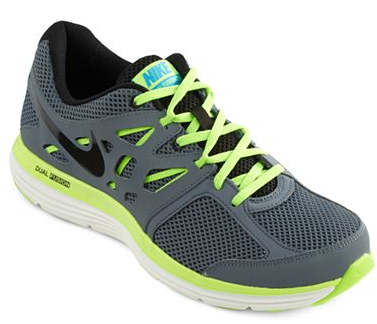 JCPenney has these Nike Dual Fusion Lite Mens Running Shoes on sale for $33.99 (Retail $75). 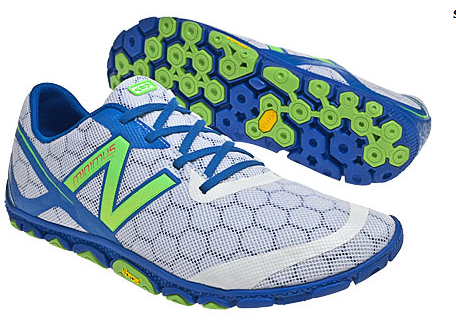 *Sizes are selling out fast so you may want to hurry to cash in on this deal. While you’re there check out all of the Nike Deals because you’ll find great bargains on apparel and more! *Choose free in-store pick up to avoid shipping charges of $8. Right now at Kohl’s you will get an additional 15% off when you use the coupon code: HAPPY2014 at checkout (through today only). PLUS get $10 in Kohl’s Cash for ever $50 spent. 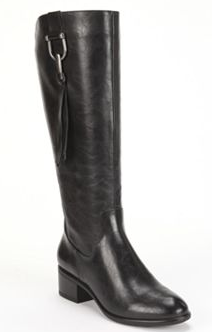 One of my favorite finds is these Croft & Barrow sole (sense)ability Tall Riding Boots for $29.72 (Retail $89.99) after the coupon code HAPPY2014. As the snow continues it looks like we’re going to see a snow day or two in our future so you may want to grab this Snow Day Activities! Kindle eBook with 30 ideas and a few tricks on how to keep the kids occupied for just $0.99. 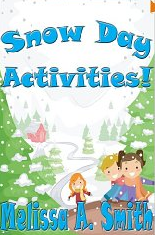 You can also check out my Snow Day Activities Post for additional ideas.